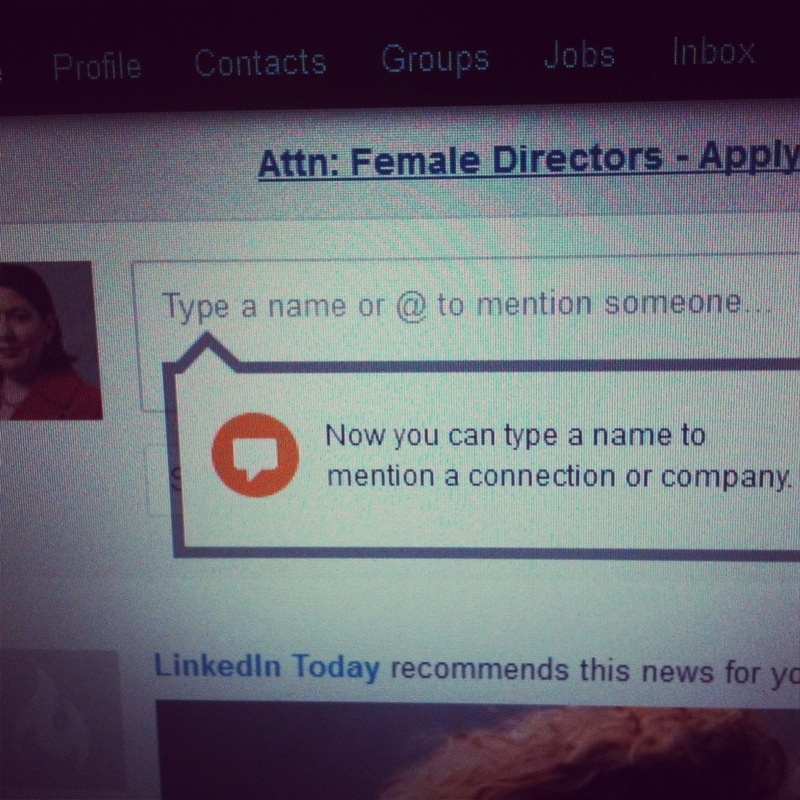 Did you know that you can now tag people and companies in LinkedIn? It’s similar to Facebook. In case you need more help, Springboard Social Media has a great video on this topic.